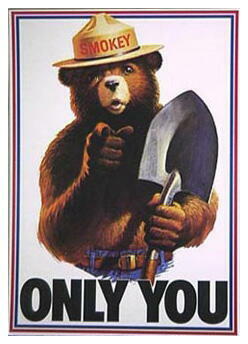 Learn about Wildfire Prevention from everyone's friend Smokey the Bear. He has lots of games,puzzles, and even coloring pages. Let your kids have fun while they learn. Learn how to " Take a Bite out of Crime" while playing fun games with McGruff the Crime Dog.